Planning a visit to Ireland soon? Wondering where the best place is to visit? Well, you can’t miss out on taking a trip to Ireland’s Oldest City. That would be Waterford located in the south-east part of Ireland in the province of Munster. Waterford is deeply rooted in history that goes all the way back to the 9th century. But the city has more to offer than just it’s interesting history. 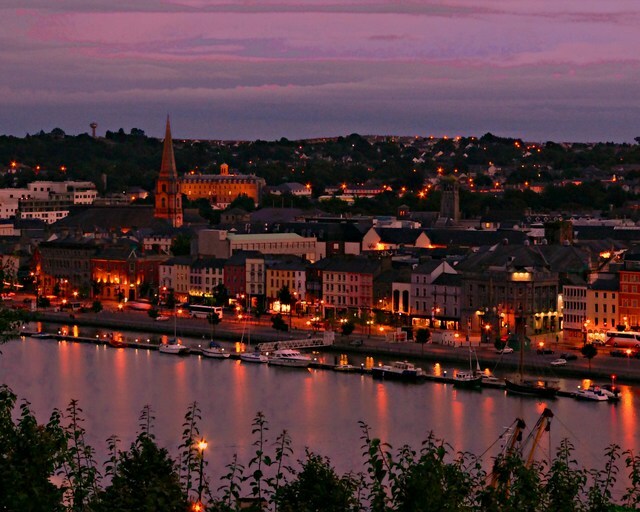 Waterford has an amazing culture, beautiful scenery and the feel of a modern city with echoes of the past. People are unsure of when exactly the city was founded but it is believed that it was over 8,000 years ago when Vikings first arrived in the area. The legacy of the Vikings still remain in the city and Waterford is known as one of Ireland’s important centres when it comes to Viking History. In the 12th century, Anglo-Norman invaders took control of the city and were one of the most important Old English entres in Medieval Ireland. After this Waterford and Dublin were declared royal cities. The city is located at the head of Waterford Harbour and they created their own motto “Urbs Intacta Manet Waterfordia” which translates as “Waterford remains the untaken city”. After the city refused to be recognised with the attachments to the English throne. The city also underwent two seizes one in 1649 and 1650 during the ‘Cromwellian Conquest of Ireland’. Waterford was able to fight through the first one but they had no option but to surrender during the second siege to Henry Ireton. Waterford has gone through a lot from sieges, famine, invasions, economic lows and high and has come out the other side. It is recognised as an important city in Ireland. 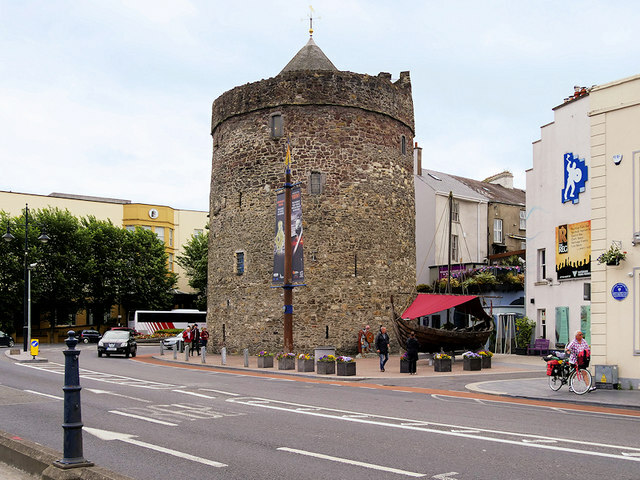 Waterford is home to the oldest civic building in Ireland known as ‘Reginald Tower’. This is also the oldest landmark to keep its original Viking name. Today it still creates a lot of interest and visitors. It is also in great condition after been previously inhabited until 1954 when they turned it into a museum. The main river which flows through this old city ‘River Suir’ has played an important role in Waterford’s maritime history. The city is also home to one of the major ports located in Ireland which has been providing a service for over 1000 years. Shipbuilding became a major industry in Waterford during the 19th century. During 1850’s the Neptune Shipyard in Waterford created and operated the largest fleet on iron streamers in the world. Another thing that people may not know about Waterford it that it was actually the starting point of one of the biggest European Airlines, Ryanair. Ryanair flew its first 14-seater flight from Waterford to Gatwick Airport. 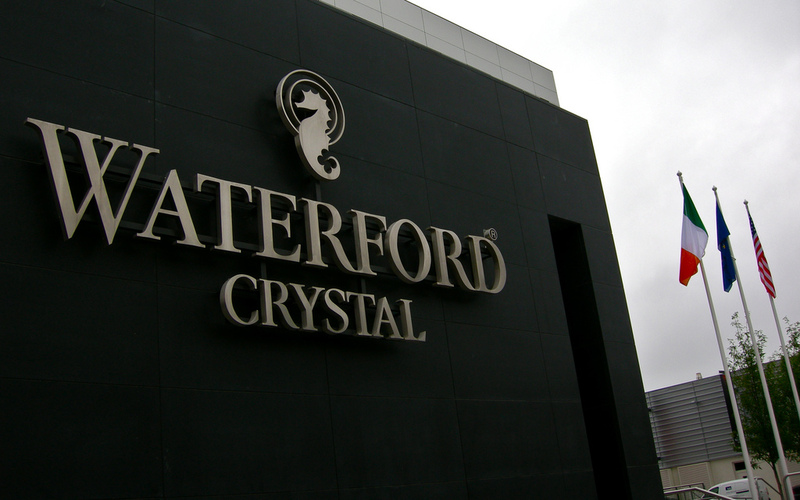 One of the main things Waterford has been known for is creating beautiful crystals and glasses at the Waterford Crystal Factory. Waterford first began it’s crystal production over 200 years ago when George and William Penrose opened their business. They had around 50 to 70 employees led by John Hill. Hill was an experienced glass manufacturer and knew all the secrets of mixing glass materials. He helped the Penrose’s success in making crystals that had a purity of colour, a uniqueness that others weren’t doing at the time. Ships would come and go from the Waterford Port containing a large number of Crystals that were being shipped around the world. Some of these places include Spain, New York and the West Indies. Although in 1851 their company closed down due to lack of capital and high taxation in the country at the time. It wasn’t until 100 years later that the business made a comeback. 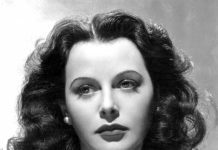 When their relatives opened a small factory in Waterford just a short distance from their original factory. Today the factory is still thriving, and it has the same dedication as they did all those centuries ago. ‘Waterford Crystal’ is known as a leading brand of premium crystal around the world. There is now a tourist centre located here for anyone wishing to learn more about the Waterford Crystals. At the tourist centre, you can check out the amazing display of some of the world’s finest crystals. This is one of those unique attractions of Waterford that you shouldn’t pass up. It is a Waterford Treasure after all. One of the top attractions when visiting Waterford, Ireland is checking out this award-winning museum. Located in the Viking Triangle you’ll find three amazing museums for you to explore. Within these museums, you’ll find out all about the incredible history of Waterford from its beginning and the history surrounding the Vikings. The first museum is the Viking Museum that is located in the iconic Reginald’s Tower. It is the oldest building in civic use found in Ireland. At this museum, you’ll discover some amazing artefacts and exhibitions surrounding the Vikings time in Ireland. Then you have the Medieval Museum which includes two medieval chambers and a 15th century Mayor’s wine vault. Also found here is a rare piece of history, the only surviving piecing of clothing worn by Henry VIII. It is the only purpose-built Medieval museum in Ireland. In the third museum known as ‘Bishops Palace Museum,’ you’ll discover artefacts from the 17th century in Waterford to the present day. It helps to tell visitors about the fascinating history of Waterford during the 1700’s to the 1970’s. 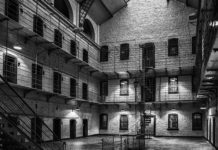 If you’re into history then you’ll really enjoy exploring these three unique museums in the heart of Waterford. You won’t be short of exploring amazing architecture while in Waterford and Bishops Palace is a great example of Anglo-German architect. You can also view inside it which offers more impressive 18th-century architecture. 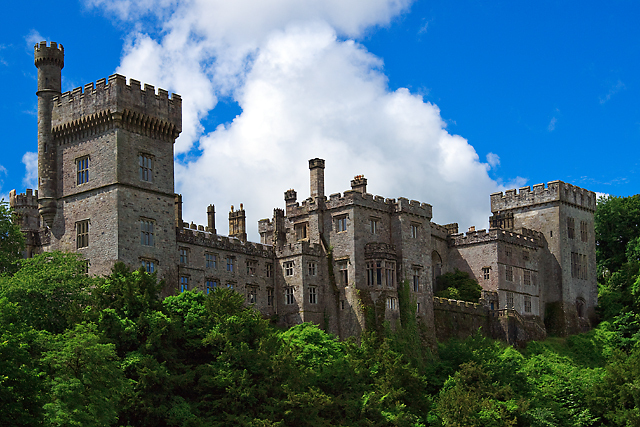 With all the history that surrounds Waterford, you must take the opportunity to visit the enchanting sights of Lismore Castle. The castle is located over the River Blackwater that adds to the iconic castle surroundings. Lismore Castle has seen many notable figures visiting throughout its time including J. F Kennedy, Sir Walter Raleigh, Cecil Beaton. As well as royal faces, sporting stars and more, the list is just as long as the castle’s impressive history. Although the castle isn’t opened to the general public you can book it for private parties and functions and offers amazing rooms to stay in. One of Ireland’s hidden gems is found at Lismore castle, the historic gardens located in the castle’s walls. There are two different gardens that include seven acres of ancient yew trees avenues, gorgeous meadows, fruit and vegetable beds and beautiful horticulture. The gardens also offer great views of the castle and unspoilt countryside. The castle gardens were first created back in the 19th century for the 6th duke of Devonshire, Sir Joseph Paxton’s. Many of the walled gardens from back then are still visible today. From 1999 onwards many different pieces of contemporary sculptures have been added to the gardens. Getting a ticket for the garden also allows you free entry into the Lismore Castle Arts, an art gallery where you can view the work of national and international artists. The castle is also located in one of the oldest towns in Waterford that is full of great heritage and a stunning natural location. The Heart of Waterford lies in their cultural and heritage area known as ‘The Viking Triangle’. A great place full of narrow streets, public spaces and many cultural and heritage attractions for you to enjoy. One of the fun things to take part in is the tour of the Viking Triangle a theatrical comedy journey. This tour involves costumes, props, dancing, singing and plenty of fun. The brilliant tour was written by Liam Meagher a Waterford writer. 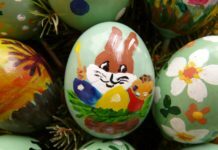 A great tour that the whole family can enjoy. Through the interactive tour, you’ll learn all about the captivating history of Waterford and the ‘Viking Triangle’. The stories are brought to life through the re-enactment of actors. Its one of those unmissable things to do while in Waterford. This is the world’s first virtual reality Viking 3D adventure, that brings you closer to the Viking warlords who first founded Ireland’s oldest city. The virtual reality experience is located in a replica of a Viking house that helps to add to the medieval feel. This offers you a bit of history and fun at the same time. Helping you get a fell of what life was like in Waterford all those centuries ago. If you are looking to explore some art galleries on a trip to Waterford, then make sure to visit Greyfriars Gallery. At this gallery, they host amazing exhibitions of artwork from the Waterford Municipal Art Collection. There are over 300 pieces of artwork on display some of which have been created by great Irish painters. There are the works of Jack. B. Yeats, Paul Henry and Evie Hone just to name a few. The gallery also hosts different events surrounding music, poetry and literature throughout the year. The Greyfriars Gallery is a real treat for art lovers that includes a lovely atmosphere, audio-visual facilities and impressive contemporary art. While there is lots of history to explore in Waterford there is also fun to be discovered, one being the Spraoi Festival that is held here every August. The festival is named after the Irish word for fun where you can enjoy live music and entertainment. Lots of different street performers and a great atmosphere that’s not to be missed. It has a carnival feel to it with exciting bands coming from all around the world and giant floats taking to the streets. The idea for the festival originated in 1993 as a way to bring fun and some craziness to the city. They thought that it would just be a one-day event but due to its success, they decided to make it an annual event in the city. It has now become one of the leading street art events in Ireland, bring people from all over to the city of Waterford. One thing to love about Waterford is its many beautiful beaches that you can visit, that offer the perfect seaside experience. 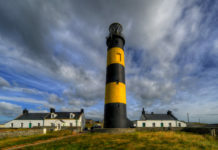 One that you have to check out is the Copper Coast Geopark that offers stunning views of the southern coast of Ireland. From 2015 onwards the Copper Coast is known as UNESCO Global Geopark. The area was named after Ireland’s historic metal mining industry. It is known for its beautiful panoramic seascapes, cliffs and coves. The drive from Dungarvan to Tramore known as the Copper Coast Road has been suggested as one of most gorgeous scenic drives. If you’ve got time we believe the best way to explore Ireland is through driving along its impressive routes, seeing all the beautiful landscapes along the way. No other way can do Ireland justice, no images or video will ever live up to the reality of the beauty you’ll discover. 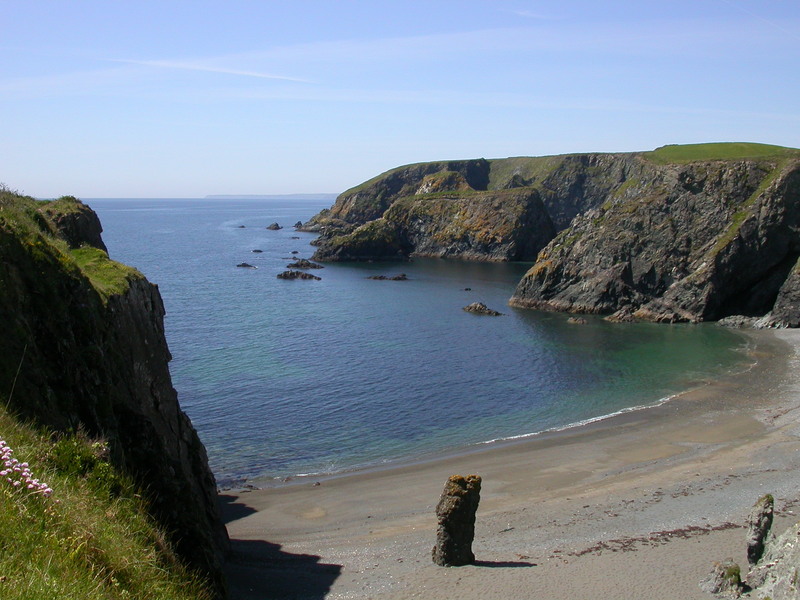 There are many great sites for you to check out on the Copper Coast one being the Knockmahon and Stage Cove. The cliffs are a bit similar to the Giant’s Causeway attraction in Northern Ireland. The coastal cliffs and the bay at Stage Cove are not to be missed and a trip to the Knockmahon Beach for some lovely views and fresh air. Other sites also worth visiting are Ballydwan Bay, Stradbally Cove, Busmahon Head and Tankardstown. No matter where you go, the food scene is always important, and I can promise you Waterford won’t let you down. There are many great restaurants in Waterford that you must try while on a visit to the city. At the top of our list is this award-winning Waterford Restaurant that offers you a variety of tasty international dishes made with the best of local produce. Momo restaurant is definitely unconventional when it comes to their menu but that’s what makes it so great, so many options and delicious flavours. The restaurant also offers a relaxing and casual atmosphere where staff take good care of their guest. Next, we have another non-conventional Irish restaurant which again champions the best of locally sourced Irish produce. The restaurant serves a selection of different international meets and seafood. 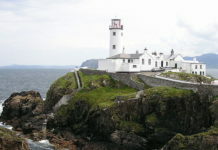 Much of the seafood comes from the local areas of Dunmore East and Kilmore Quay. The place is fun and unique both through its food and atmosphere. It’s a place where you can enjoy great food and have a bit of craic. If you’re looking for a more chilled and casual setting then this place is a must visit in Waterford. Here you can enjoy a great Irish breakfast and delicious pastry options. Also, check out their great range of teas and coffees from all over the world. It’s the perfect place to stop of while exploring the many attractions in Waterford. Another popular and much-loved restaurant in Waterford is Emiliano’s. Here you can enjoy amazing traditional Italian dishes from pasta’s, risottos, pizzas and more. The food is created with passion and love and will leave you to feeling full (In the best possible way). As this is a very popular restaurant is it advised that you book in advance so that you are not disappointed. A recently new restaurant in the area that’s starting to gain a great reputation for creating authentic and tasty tapas. You must try this place out with its Spanish flavours and food and the combination of local cooking traditions that make it irresistible. The restaurant prides itself on providing the best customer experience to their guests. It is also the only tapas restaurant in Waterford. So if you want to try something different then this is the place. Waterford in Ireland is a city that will not let you down. Whether you are visiting for a day or a few days, you’ll fall in love with this old city. From its fascinating history that you can explore and the many unique attractions that make Waterford stand out from the rest. The people are welcoming and you’ll most likely be planning a second trip as it has so much to offer. 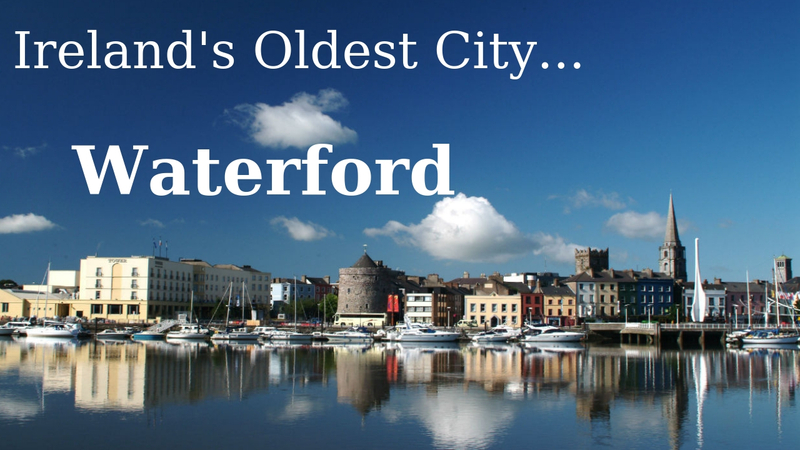 If you have already been to Waterford we would love to hear your experiences and stories. Please let us know in the comments below! 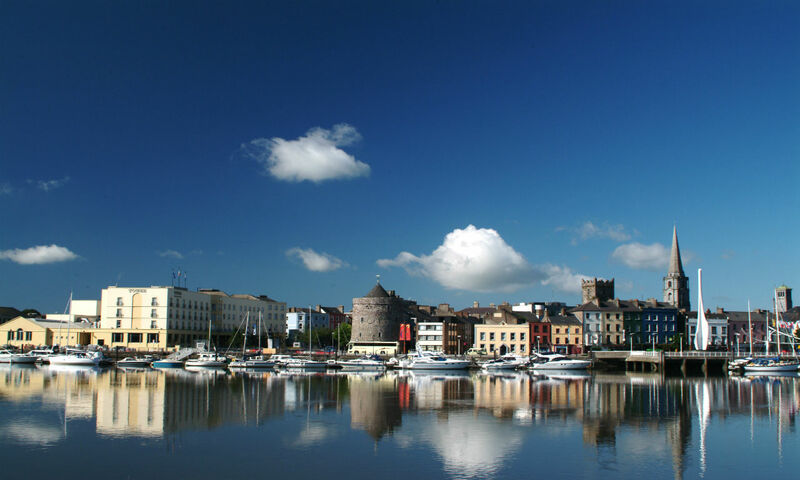 All you need to know about Waterford, the oldest city in Ireland from its history, notable features, attractions and more.